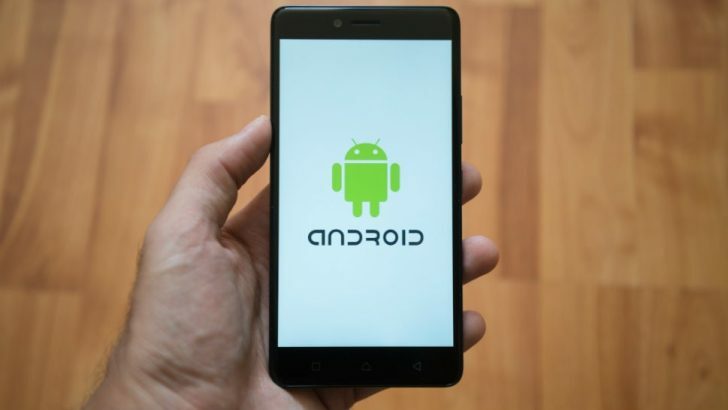 2019 is the year where we expect more extraordinary features from a smartphone such as a waterproof handset, folding and double screen, and wireless charging, and so on. Some of those are already featured in the latest Android phones, but you may doubt the dexterity of the technology. Samsung Galaxy S10 has been just released in March 2019. It comes in a big screen size of 6.4-inch with an AMOLED display. The fingerprint scanner is embedded on the screen, a new tech that not many phones have. This high-end Android dubbed as the best Android phone currently and has no competitor yet. It carries 3 rear cameras and 2 front cameras, giving it an excellent ability in capturing photos. The rear cameras come in 12MP, 12MP, and 16MP, while the front cameras use 10MP and 8 MP resolutions. One of the best features besides the screen and the cameras is the battery life that has 4,100 mAh capacities with an ability to share battery life to other gadgets via PowerShare. 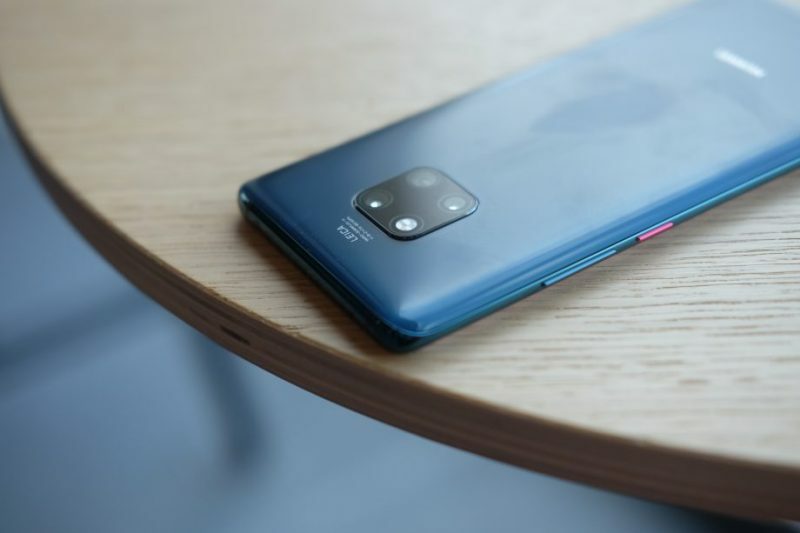 The series comes in three types, Samsung Galaxy S10, S10e, and S10 Plus, which differs slightly on screen size, camera, storage, and battery life. However, the Galaxy S10 Plus is the highest type of its release and currently being sold starting at $999. Though it has been launched since November 2018, Google Pixel 3 XL is still one of the best Android phones right now. Carrying the latest Android 9, the phone has a 6.3-inch screen Snapdragon 845 processor. It has one rear camera of 12.2MP and two front cameras which both come in 8MP. The bigger grip is also balanced with a superb battery capacity of 3,430 mAh and big storage of 64GB/128GB. 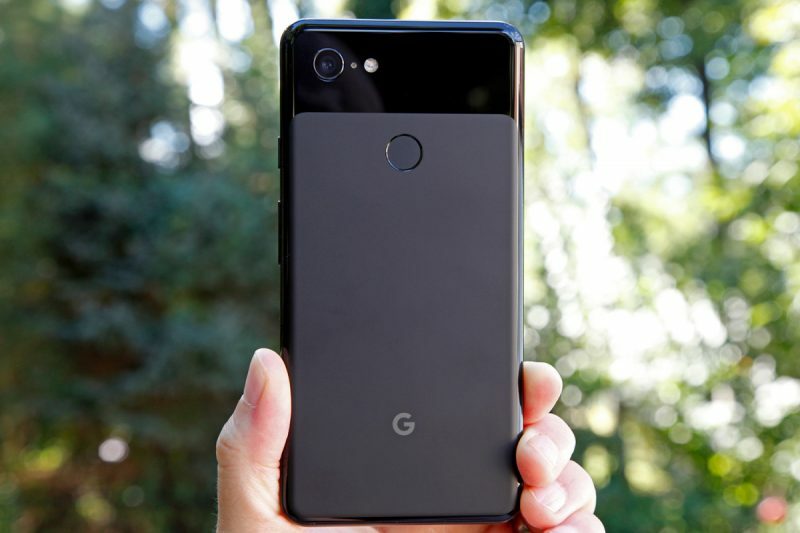 This smartphone is also being sold with its smaller type, the Google Pixel 3. With the latest price of $890, this Google smartphone is worth to buy with all of its ability. Huawei reached for the highest market through its Mate 20 Pro. The 6.39-inch screen becomes an amazing display to the three rear cameras and one front camera. On the rear, it is equipped by a 40MP wide-angle camera, 20MP ultra-wide camera, and an 8MP telephoto camera while the front comes in a single 24MP camera. Competing with Samsung S10 Plus, the screen also has the ability of an on-screen fingerprint scanner. However, the downside of this phone is that it uses its own processor which hasn’t been tested around as much as other processors. It comes with Kirin 980 processor which is not very familiar to Android users. Furthermore, this outstanding smartphone is not available in the US unless you want to hassle with grey-market buying. On the online market, the phone is sold at $839. With high specs on the lenses, it is considered to have the best Android phone camera on the market. 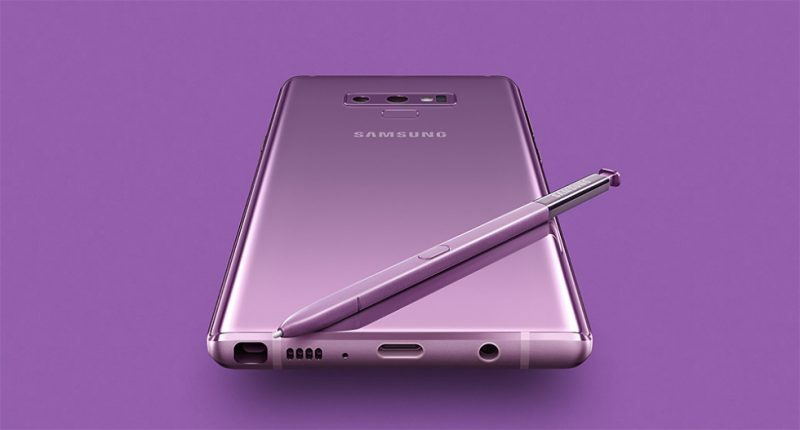 The Samsung Galaxy Note 9 has not found its competitor yet, even though the phone has been released since August 2018. The price stays even after almost a year on the market. Boasting a huge screen of 6.4-inch, this phone is an absolute tool for creativity. It comes in 2 12Mp rear cameras and an 8MP front camera. The original storage it comes with is 128/512GB and upgradable up to 1TB using an external memory. The new and improved S Pen now has an ingenious place design on the body of the phone. Plus, the battery also has a 4,000 mAh capacities, giving it a longer standby time. If you are looking for a hefty and long lasting phone with excellent productivity, the Samsung Galaxy Note 9 is on the top notch. Its price ranges from $939 – $1.011 on online markets. 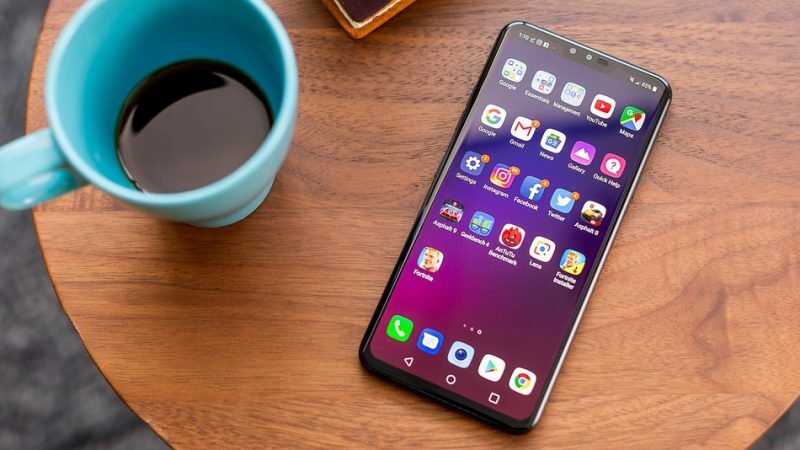 LG might not be the most productive brand on the market, but its LG V40 ThinQ is one of its breakthroughs. Launched at the end of 2018, it is still one of the best Android phones to date. The sleek design is fully waterproof, which will be a versatile choice for active users. It comes with excellent audio and visual ability, making it the best Android phone for gaming and other entertainment. The 6.1-inch display screen is not too big for those who have a small grip. The dual rear cameras bring 16 MP in both lenses, while the front comes in a single 8MP camera. The battery life is on 3,000 mAh, just enough for a full day of gadget activities. However, this phone may be limited to the US and South Korea market only, pricing at around $900 on online markets. From the selection above, we can see that camera and battery life is some of the most wanted features on an Android phone. Thus, many brands are competing in creating the best technology for it. So, which one fits your budget the most? With those kinds of specification, a high price would pay off to have the best Android phone this year.